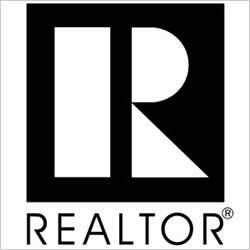 The Real Estate agent be called a Realtor® only after joining the Association and subscribing to a strict "Code of Ethics" (which goes well beyond state law). It is through the Realtor Association that the Agent agrees to collectively share the information on all houses listed for sale. This is done through the MLS or Multiple Listing Service.